Lock in a great price for Hotel Britannique – rated 8.9 by recent guests! Room is clean and comfortable, interior is very elegant, staffs are so nice. Very friendly staff and very luxurious room. Café downstairs is easy for a glass of wine in the room. The rooms are splendid, the athmosphere is great, the staff is super friendly - and the food is fine (we had breakfast abd Dinner). We’ll be back, for sure! 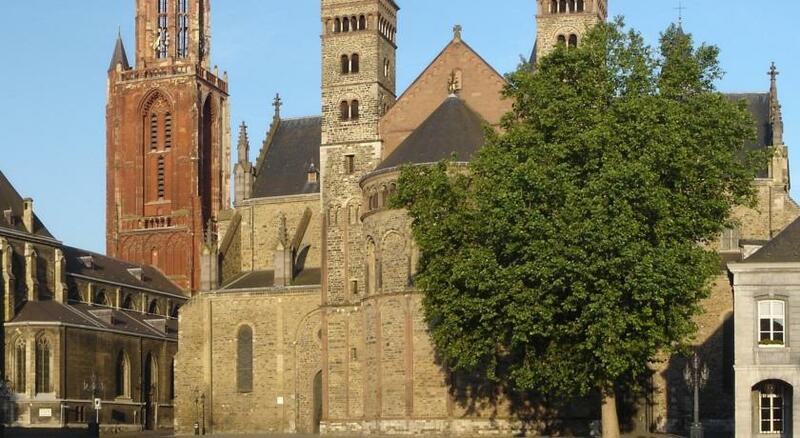 Absolutely perfect location right on the main square (vrijthof). The whole hotel oozed class and was beautifully decorated throughout. I paid slightly more to get a higher spec room and it was perfect. Enormous comfortable bed and ensuite that would grace any top end hotel. Overall a really good experience. The room was very comfortable and spacious. The staff was very nice and accommodating, and the location was fantastic. It was right in the center of the city and even though there was a huge festival in the square in front, our room was nice and quiet and we slept wonderfully. Such lovely staff in this central hotel. Perfect location on the run of hotels on the square, it's just a bit tricky finding which is yours!!! Car parking is good just a little down the road (though we found the instructions a little complicated, you have to pull close up to the door for it to open!). Perfect for our 2 night stop. We had a few problems finding the hotel, finally saw the Café Britannique walked to the bar and discovered that's where you check in. Large room and bathroom. It's directly on the square, so there was some late night noise as partiers went home. Hotel Britannique This rating is a reflection of how the property compares to the industry standard when it comes to price, facilities and services available. It's based on a self-evaluation by the property. Use this rating to help choose your stay! 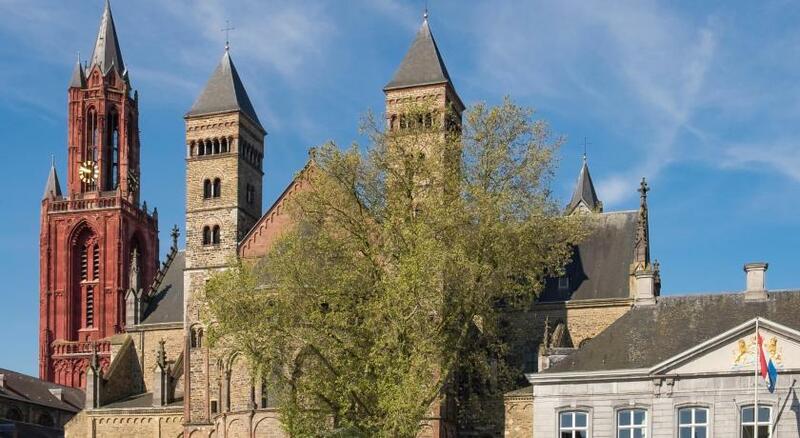 Hotel Britannique is located in the historic heart of Maastricht on the famous Vrijthof Square. The hotel has a partially covered and heated terrace and some of the rooms have air conditioning. The rooms are decorated in and luxurious style. They have extra long beds, tea and coffee making facilities and free WiFi. The brasserie serves lunch and dinner. 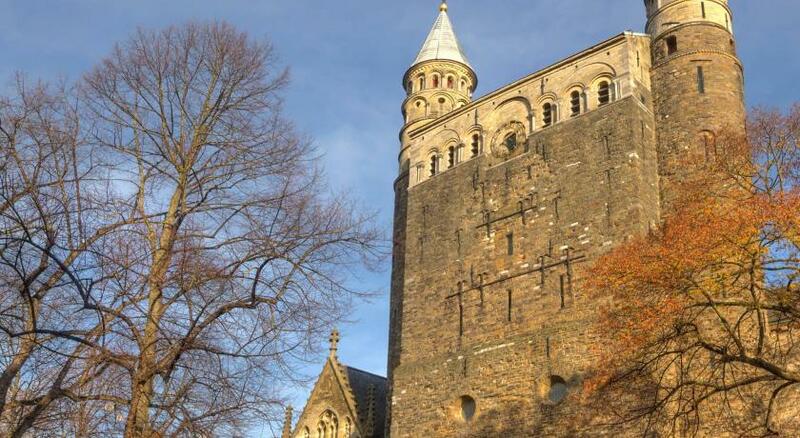 There is a bus stop directly opposite Hotel Brittanique with a direct connection to Maastricht Central Station. 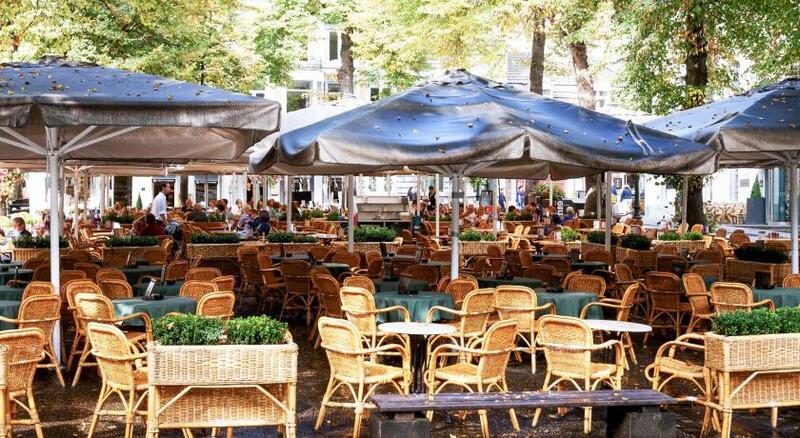 The Onze Lieve Vrouwe Square is a 5-minute walk away. When would you like to stay at Hotel Britannique? Each of these rooms has an extra-long bed. This large room offers a bathroom with a separate shower and bath. This junior suite offers a bathroom with a separate shower and bath. House Rules Hotel Britannique takes special requests – add in the next step! ATM card Hotel Britannique accepts these cards and reserves the right to temporarily hold an amount prior to arrival. Hotel Britannique accepts these cards and reserves the right to temporarily hold an amount prior to arrival. Please note that this hotel is located in a historic building and therefore has no elevator. Observations: No elevator/steep stairs for those less mobile. Rooms at rear of property only have one window, no view. Transparent glass door to ensuite more decorative than functional. Entrance to indoor parking could benefit from some external signage... could easily be missed. Bedrooms recently renovated to high standard...tastefully executed. Large extremely comfortable bed with a mountain of cushions/pillows. Good coffee machine. 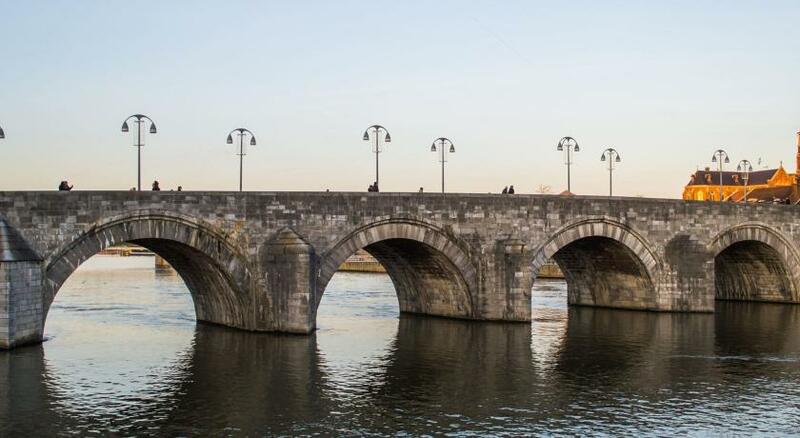 Located in the historic town centre, very convenient access to shops, bars, river. Well presented staff...very helpful and friendly. Super breakfast. Great room, very nicely decorated and very clean; great staff members- very friendly and accommodating; great location. In addition to a welcome drink, we were offered prosecco for our anniversary, and the problem with the central heat in the room got fixed at the spot immediately. This is a three star hotel on paper, but they deserve definitely more than that! The carpet in our room was full of stains, what a shame because otherwise everything was clean and so that gives not a good impression about the hygiene..
At the prices I paid I think the inclusion of breakfast wouldn't have gone amiss but there are plenty of really good cafe's and bars which served quality food. Nothing, Dutch hospitality at it's best! However the carpet was covered in all sorts of stains from who knows what. We called our room 'The crime scene'. We won't be back. Parking is extortionate too, beware £20 a night at the near by hotel one. £30 in Q Park opposite under the square. Room was a good size and nice bathroom,. Good hotel and service with friendly staff but aircon was very poor. Bookings.com site says there is AC. Not in our room!